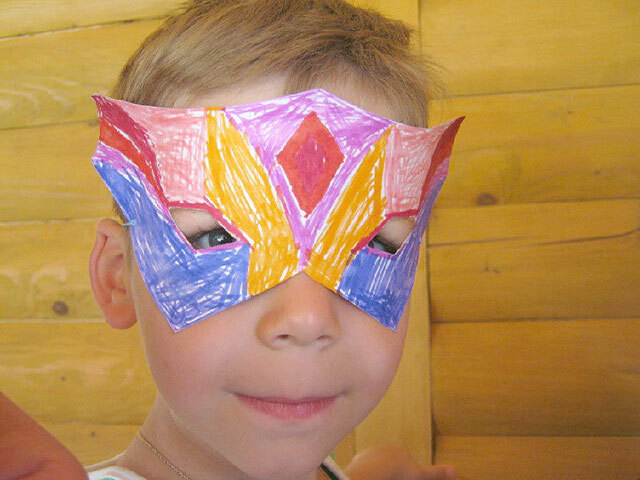 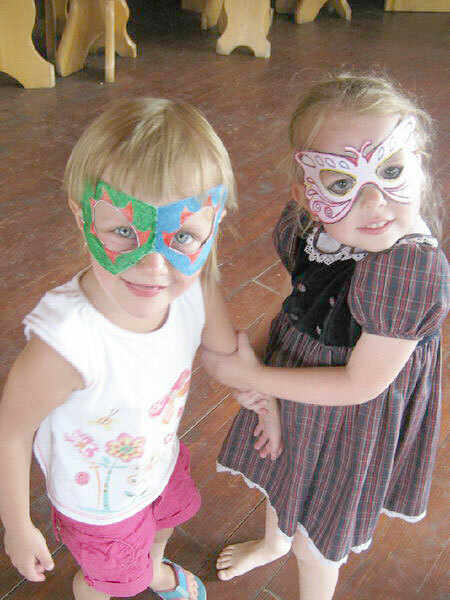 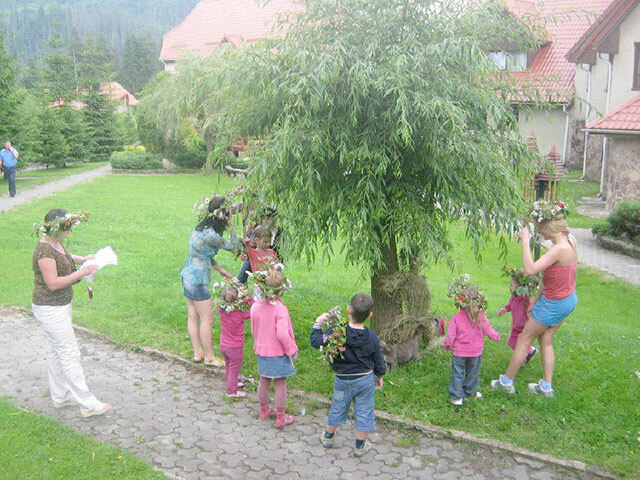 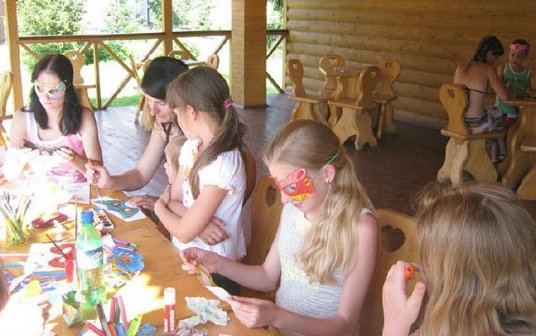 Club children's activities in the mountains "Perlyna Karpat"
Welcome to Club children's center "Perlyna Karpat" !!! 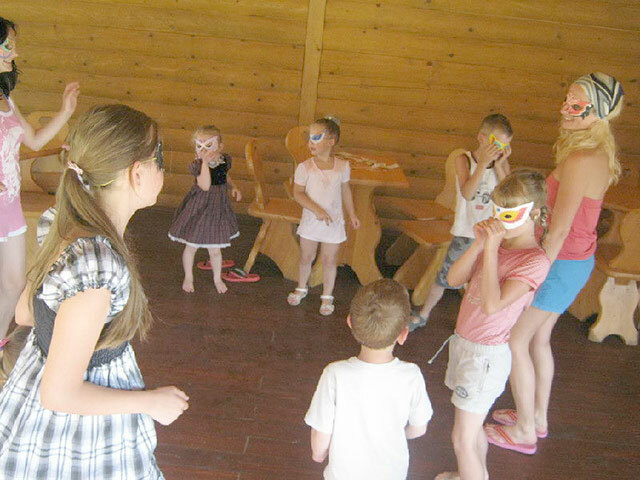 Games Nature, talent contests, fun starts, contest drawings and more. 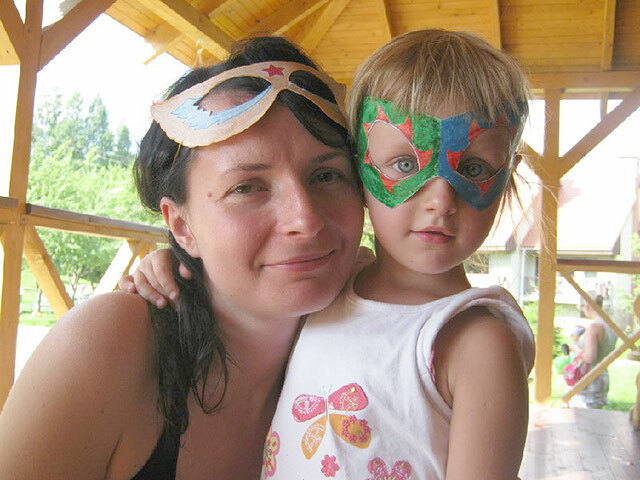 With our animator that children Carpathians will be even brighter for you and your family! 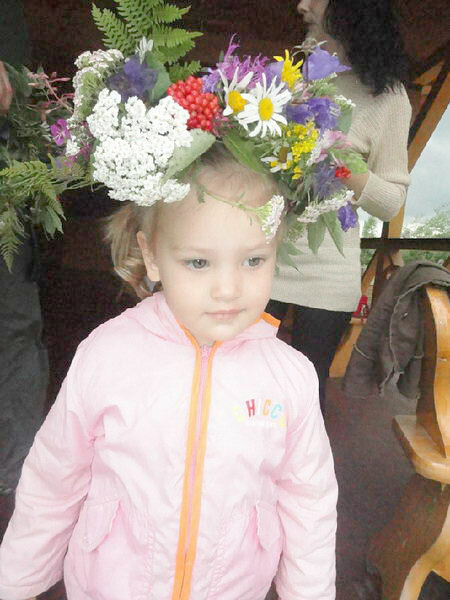 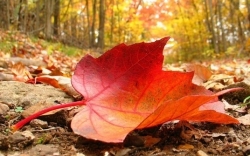 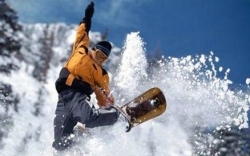 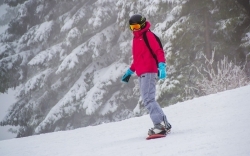 In any -yaku season children holiday in the mountains remembered your family forever!